It's been chilly lately, so my coffee and tea consumption has been a pretty steady stream through the day until happy hour. 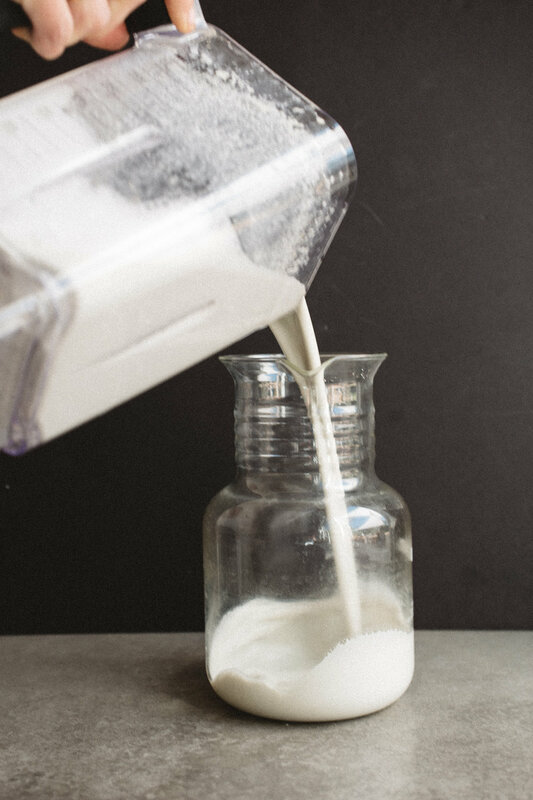 I typically use an unsweetened coconut milk creamer from the market but have more recently fallen in love with homemade cashew milk in there instead (after the coffee has cooled down quite a bit, the milk just separates and falls to the bottom of a super hot cup). We also have a family wide adoration of peanut butter Puffins cereal that floats beautifully in the almond milk. 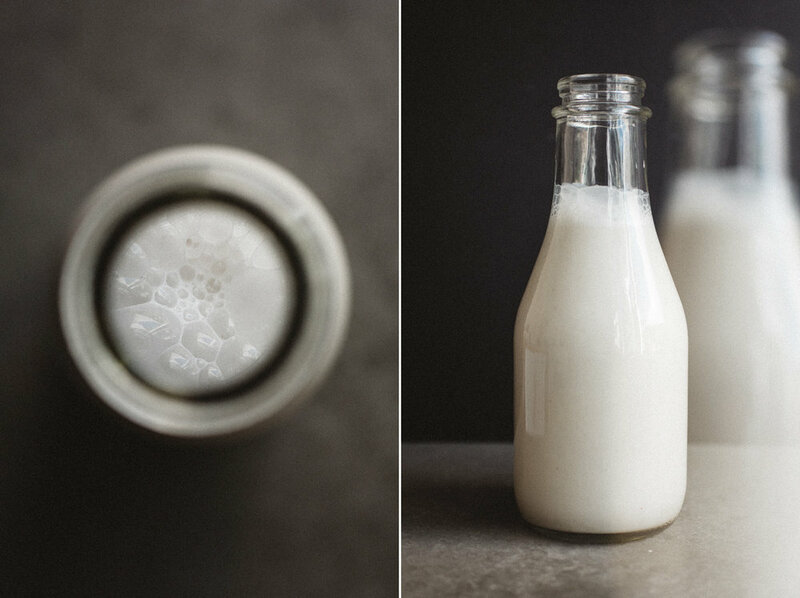 I am including a few recipes for nut and seed milk (for those with nut allergies) below. You do need a nut milk bag or small sieve (cheesecloth optional) to strain the almond milk. 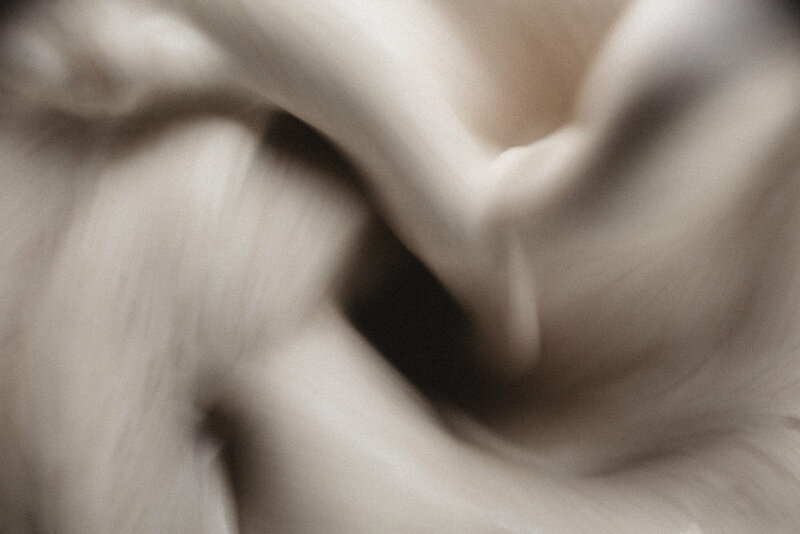 I tend towards the cashew milk because the fibers all blend into the milk enough that you can just include them in the finished product, leaving you with something that resembles whole milk versus skim. If you prefer it the viscosity of store-bought, strain it. I make muffins with the leftover pulp (reference this pumpkin muffin recipe, swap in overripe bananas for the pumpkin and use a dry sweetener instead of the maple to compensate for the wet pulp). The suggested soaking step helps break down the phytic acid and enzyme inhibitors, making the nuts easier to digest. Overnight is easiest for me, it's all hands off time, then I can blend them in the morning, but at least 4 hours would likely do the trick. More notes on why to soak them on My New Roots. Are you thinking "Sara, I can buy this?" I know, I think that too, and usually do, so I won't sell this too hard. I will say this turns out much creamier and has a fresher, stronger nut flavor and you can personalize the sweetness or lack thereof and it is more cost effective and less wasteful. 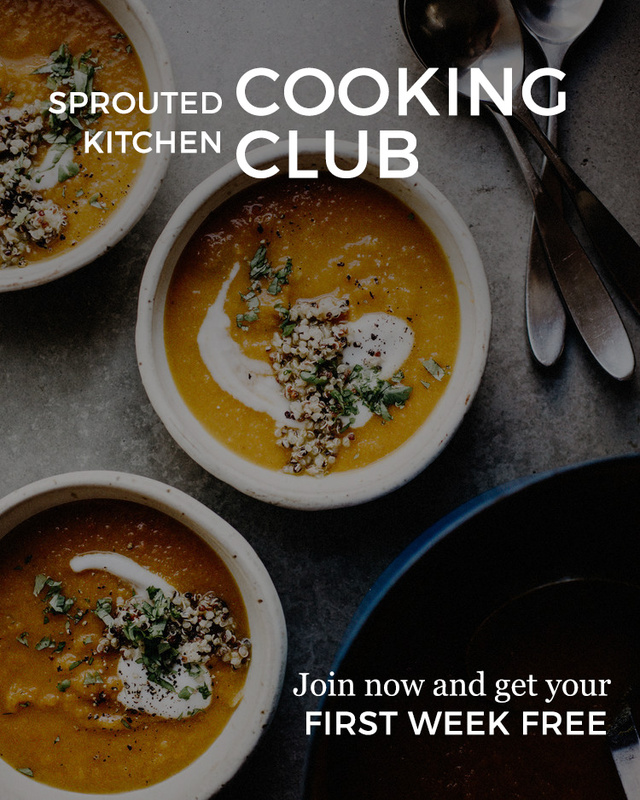 It's like anything homemade, I buy store-bought marinara sauce and cookies and such all the time, but making something from scratch has the extra magic you can't buy. Perhaps that is just from being close to the process. I use about 3 1/2-4 cups water and find that to be my optimum nut and seed milk viscosity - a little thicker than store bought stuff. You can play with that 1/2 cup either direction for something on the thicker or thinner side. Two dates in 4+ cups of nut milk is just barely sweet. Using maple to taste instead will be a bit more of an obvious sweet flavor. Soak the almonds and dates overnight. Drain off extra water from the top. Put all the nuts and dates in a high speed blender with 4 cups fresh water, a pinch of salt and vanilla. Blend on high for 2 whole minutes. Strain through a nut milk bag for a smoother milk, this is optional. Store in the fridge, covered, for a week. Soak the cashews and date overnight. Drain off extra water from the top. 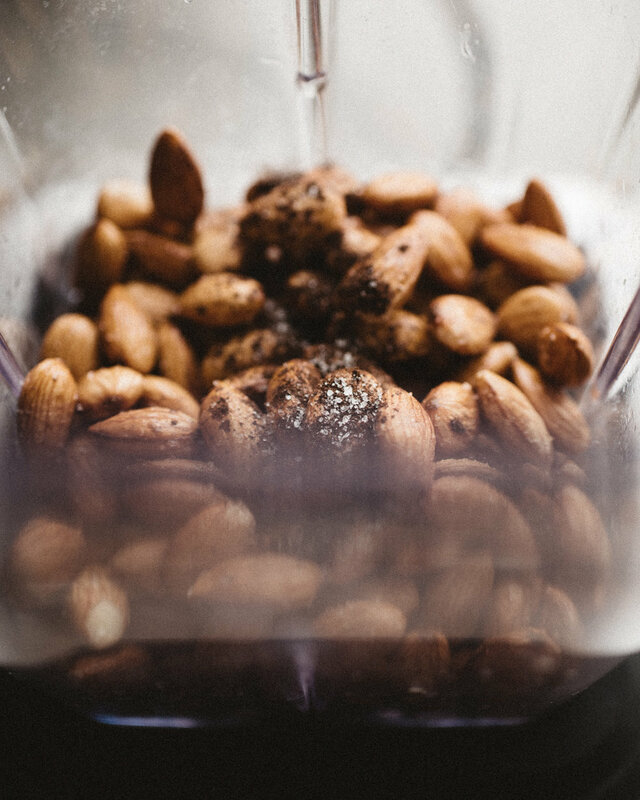 Put all the nuts and dates in a high speed blender with 4 cups fresh water, a pinch of salt and vanilla. Blend on high for 2 whole minutes. Strain through a nut milk bag for a smoother milk, this is optional. I leave the fibers in. Soak the nuts/seeds and date overnight. Drain off extra water from the top. Put all the seeds and dates in a high speed blender with 4 cups fresh water, a pinch of salt and vanilla. Blend on high for 2 whole minutes. 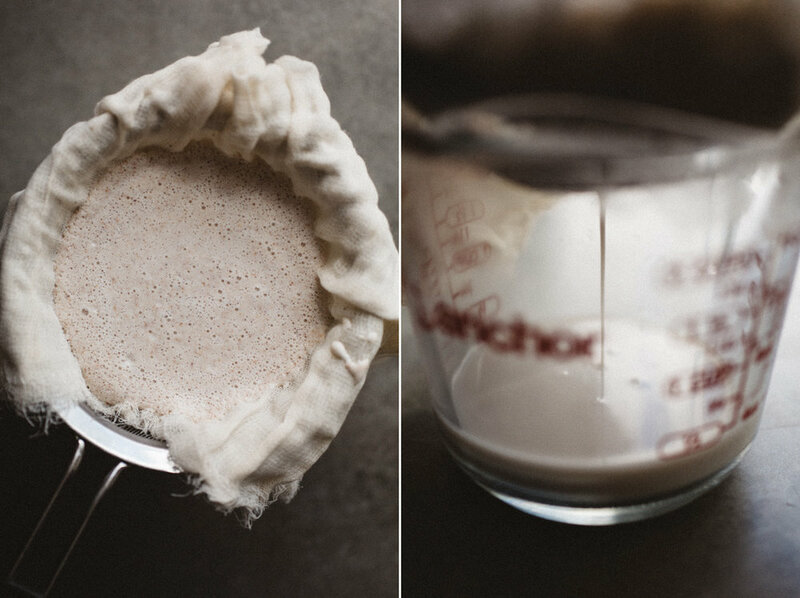 Strain through a nut milk bag for a smoother milk, this is optional.